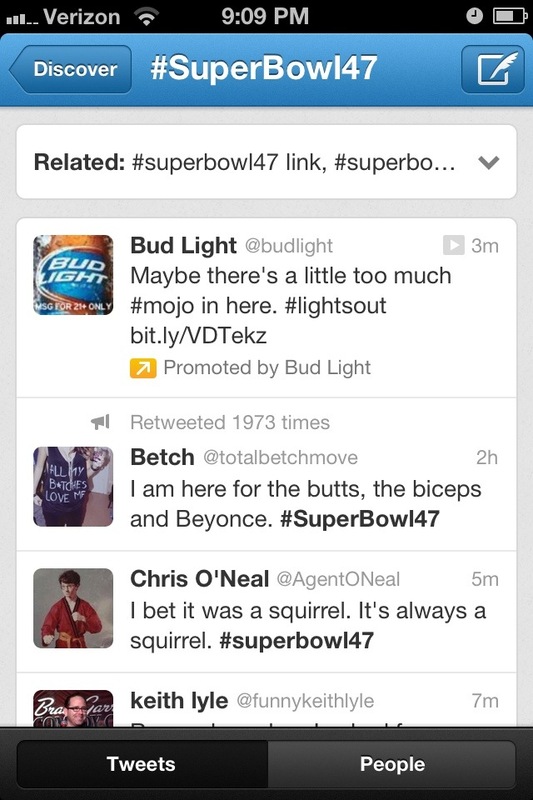 After the lights went out at the Super Bowl, several brands quickly published posts on Facebook and Twitter relating the the outage. 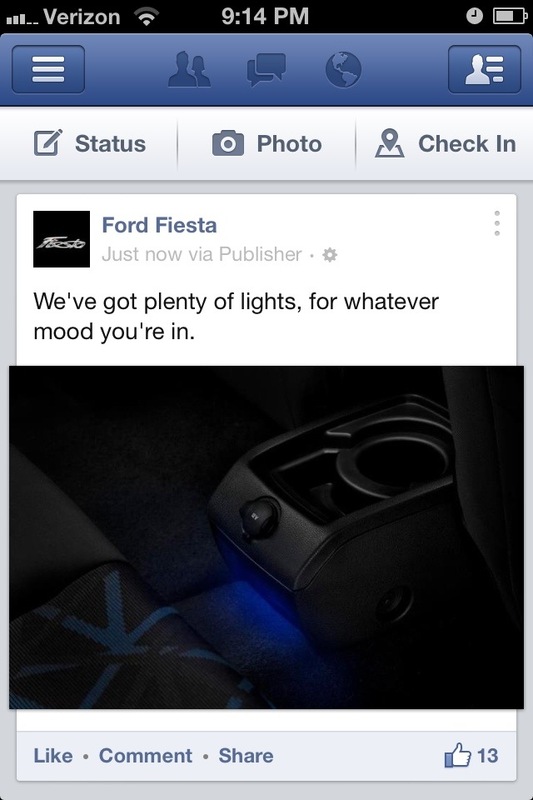 Posts made by Ford, Oreo, and Bud Light are below. 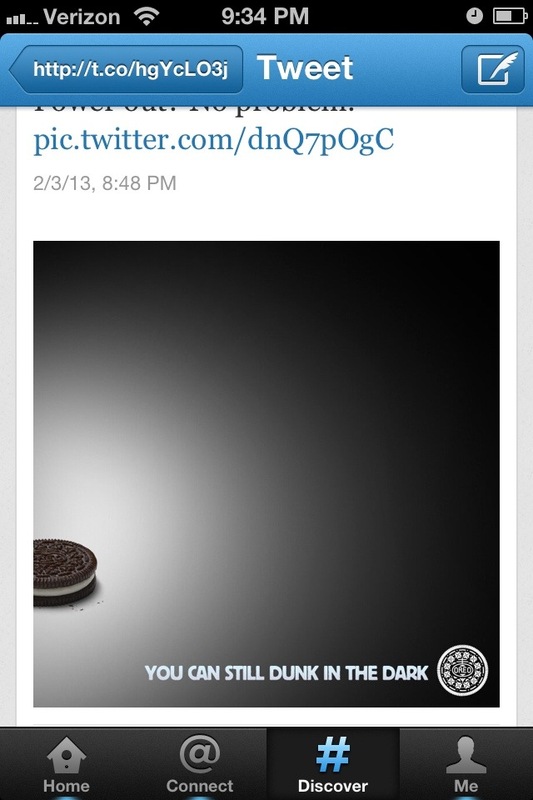 Congrats to these brands for proving their media marketing smarts!